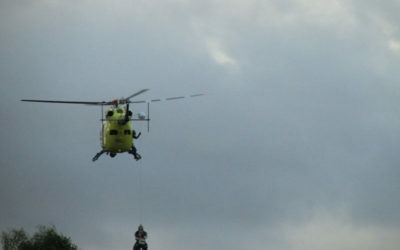 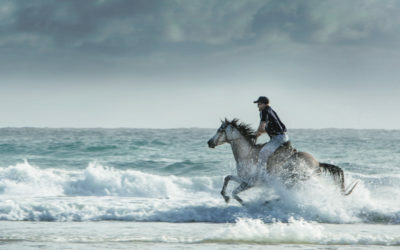 The Australian Photography Blog of Award Winning Photographer Steve McMarson. 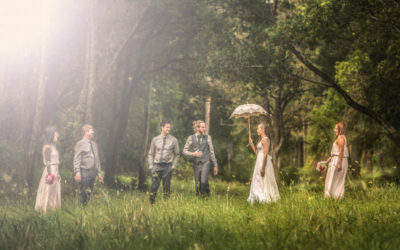 I have been photographing weddings at Albert River Wines for over a decade. 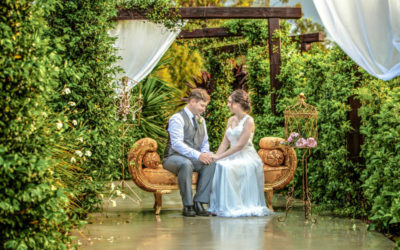 Weddings at the Intercontinental Sanctuary Cove! 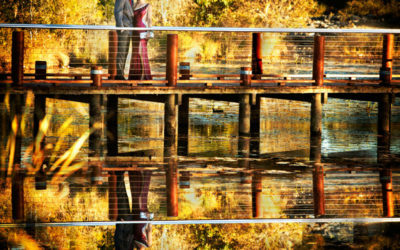 Oh how I love the Mirror Pool!! 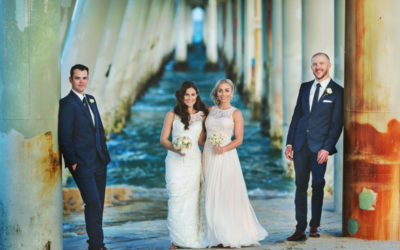 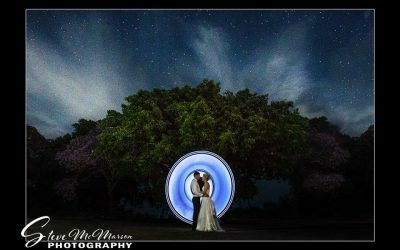 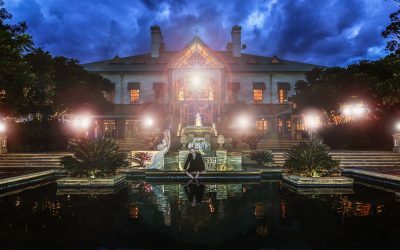 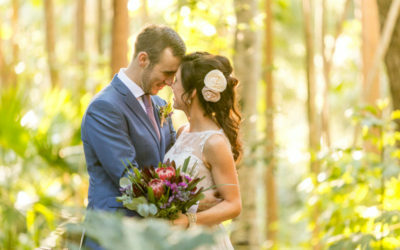 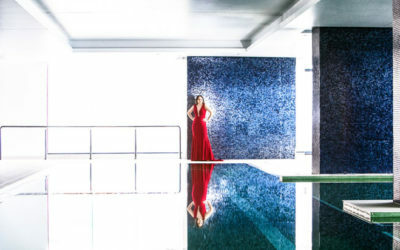 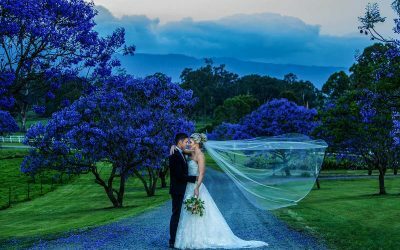 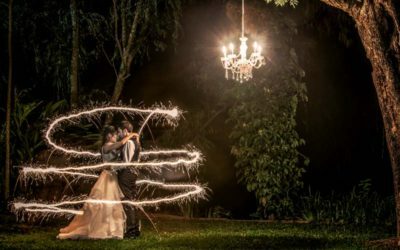 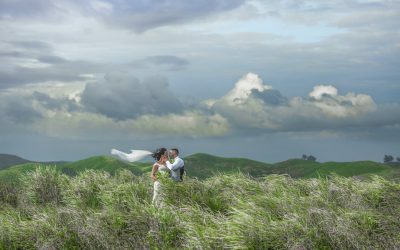 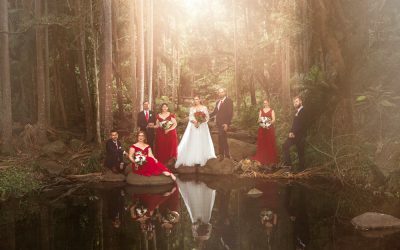 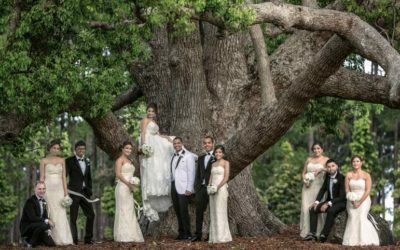 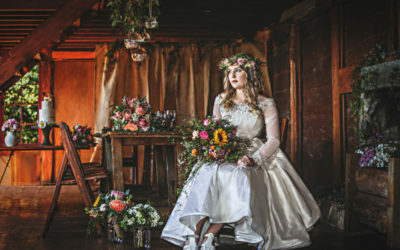 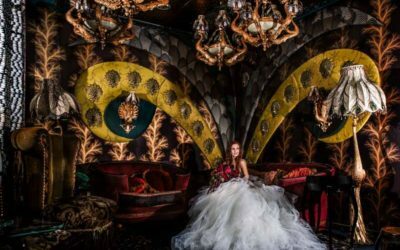 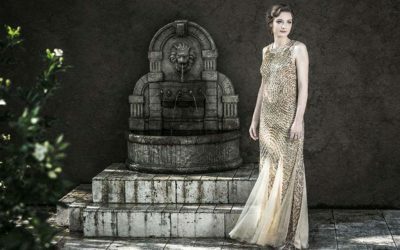 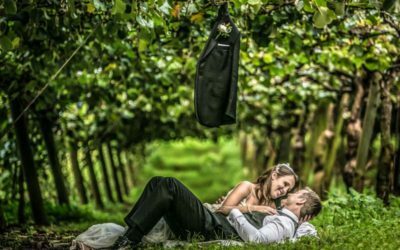 Tamborine Mountain Wedding Photographer Steve McMarson discusses learning creativity and his journey to bring it to wedding photography. 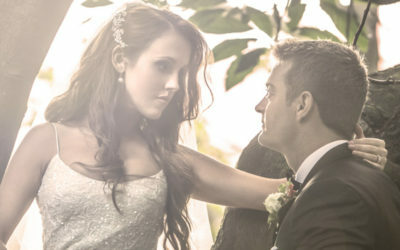 10 Big Wedding Mistakes You Don’t Want to Make. 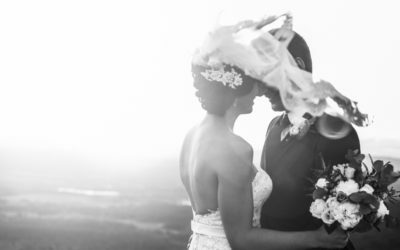 These Common Wedding Mistakes Could Ruin Your Wedding Day. 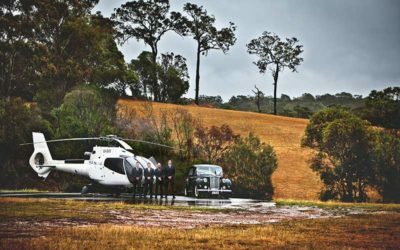 Courtney Angilley Strips Down to the Bare Essentials for her 2017 Fitness Model Calendar Shoot with Award Winning Photographer Steve McMarson.